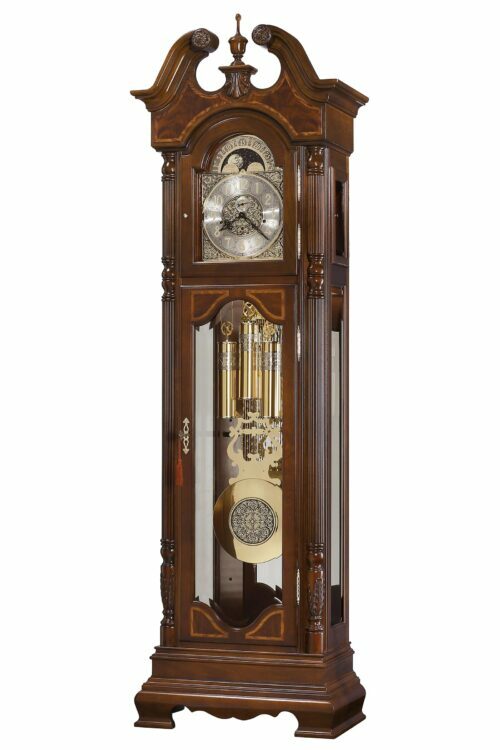 Visit our showroom to explore the intricate detail captured in the this stunning grandfather clock's face, moon dials, pendulum. 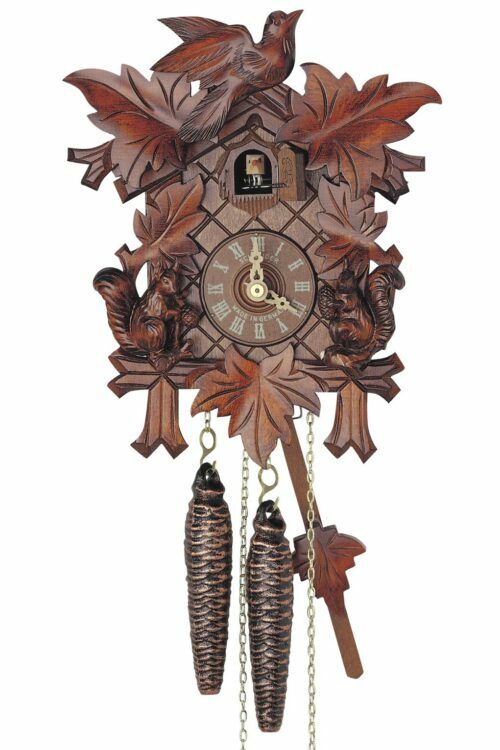 The metalwork is complimented beautifully by a hand-rubbed, Cherry Bordeaux finish. 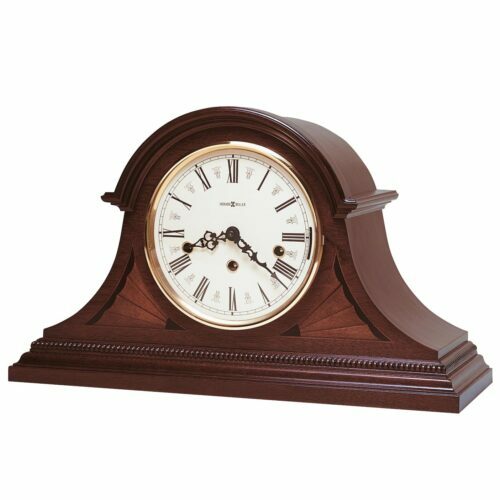 This fully mechanical floor clock is outfitted with modern functionality with your choice of strike on the hour, America the Beautiful, or Westminster quarterly chimes and a an automatic nighttime chime shut-off option. 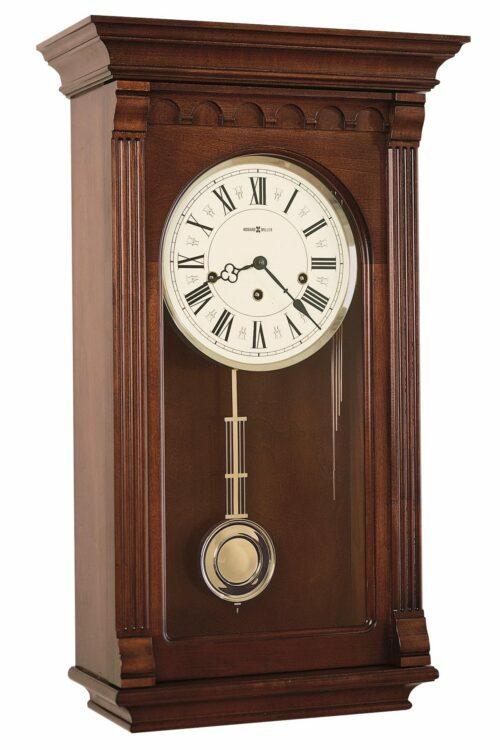 This gorgeous piece is guaranteed to stand out as an instant focal point in your home, and comes with a free Heirloom Record Certificate with a brass-finished capsule and a brass Heirloom Nameplate engraved with your name and special date. 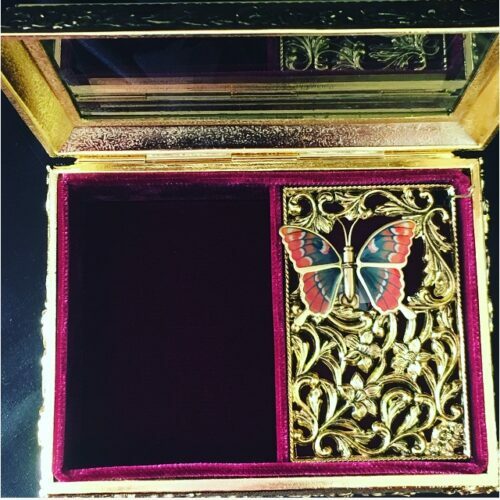 New hand-made music box, containing a mechanical butterfly automaton. When the box is opened, the music will start playing Beethoven's Furelise, and stop upon closing. While this is happening, the butterfly will open and close it's wings, fluttering them in a life-like way. 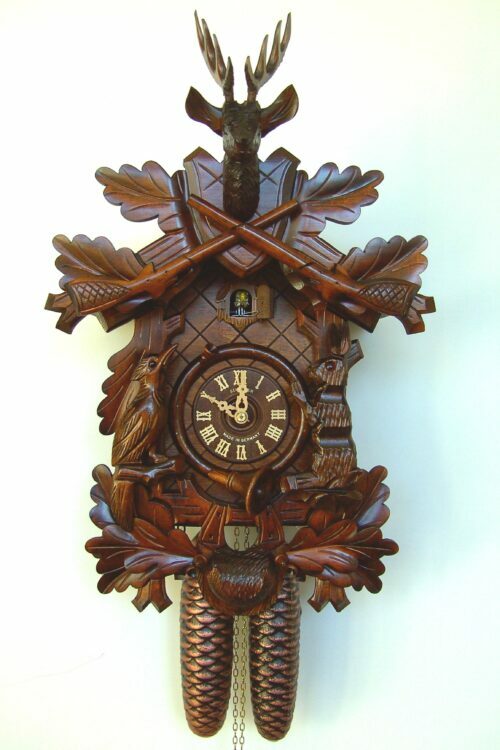 Bird and twin leaves headpiece with carved squirrels. Collectable because of their combined historical and practical value. Ship's hourglasses were calibrated to the half hours of the ship's watch. 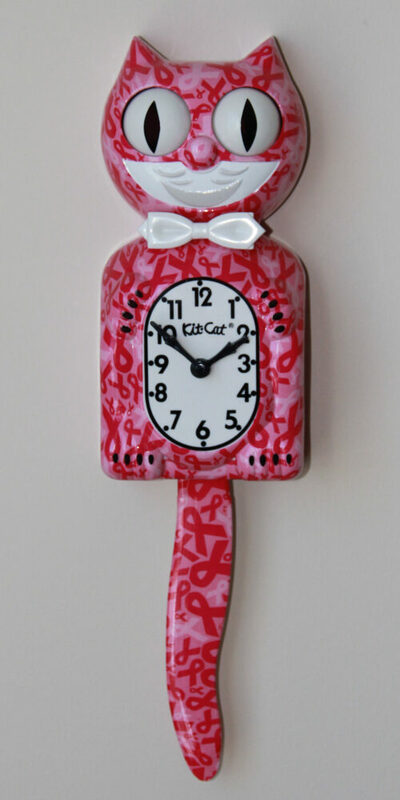 Handsome on any office desk or book shelf! New hand-made mechanical automaton music box. 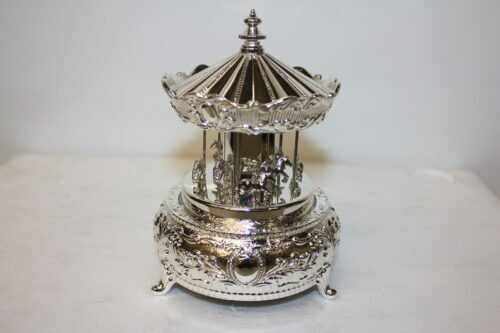 This miniature carousel is immaculate, a perfect balance of beauty and simplicity. 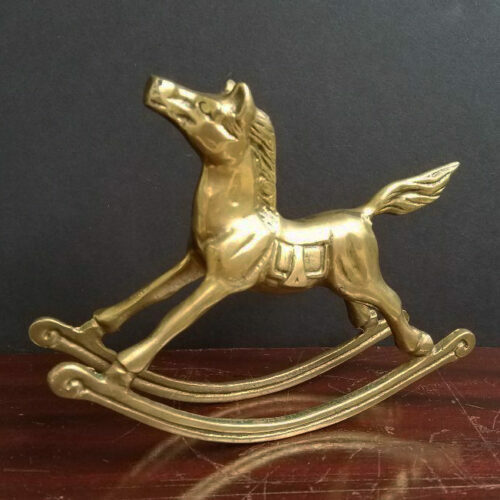 Tiny silver horses move up and down as the carousel slowly turns. A fully mechanical music box plays "Carousel Waltz" during this performance. Vintage Italian music box with red velvet lining, playing the melody "Can't Help Falling in Love" by Elvis Presley.